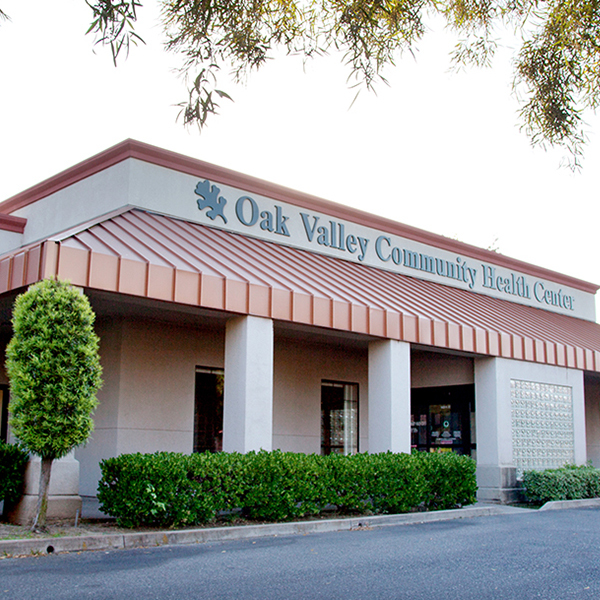 Oak Valley Hospital operates four neighborhood community health centers, providing primary care medical services for both walk-in patients and those with appointments. Our Oakdale Clinic also offers women’s health and dental services! 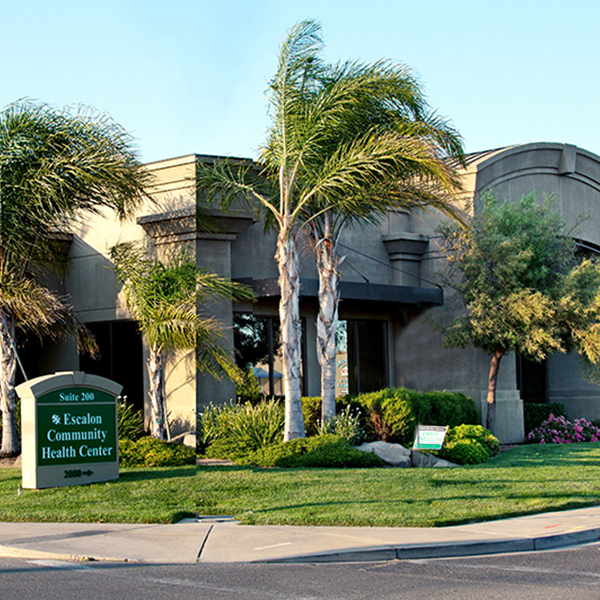 Conveniently located in Riverbank, Oakdale, Escalon and Waterford, the clinics are staffed by licensed and experienced nurse practitioners, physician assistants, nurses and trained support staff. Each clinic is supervised by a local physician. Our rural health clinics make it easier than ever to get affordable, non-emergency care. Our facilities are up to date and have dedicated staff who care about you and your family. We even provide after-hour and weekend hours in Oakdale and Riverbank! With preventive care, you have a greater chance of early detection of everything—from cancer to diabetes to hypertension. So you can get started on treatment sooner and take a proactive approach to your health. Our Oakdale Clinic has a dedicated provider for walk in appointments Monday through Friday, 9 a.m. – 6 p.m. 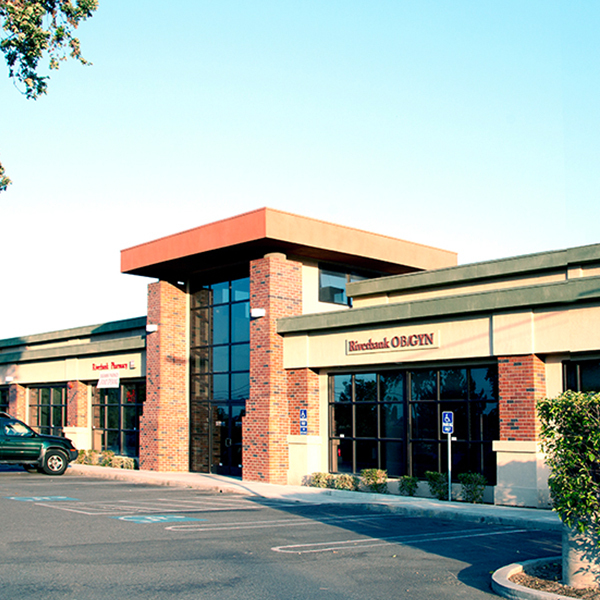 If you are assigned with any of our clinics, you can use the Oakdale Clinic for you immediate healthcare needs! At every stage of life, your children can benefit from preventive care. Our clinics are ready to care for your loved ones’ needs, including well-baby and well-child visits as well as regular checkups. The most important step you can take toward protecting your children from serious illness is to stay current on their immunizations. Vaccines for childhood illnesses are safe and prevent potential complications from even mild diseases. In recent years, vaccines have been developed to stem illnesses like the flu, infantile diarrhea (rotavirus), hepatitis, meningitis and human papillomavirus (HPV). Parents have more opportunities than ever to keep kids healthy and safe from contagious illnesses. Preventive care in older adults can help improve quality of life and decrease healthcare costs. Although the likelihood of illness and chronic disease increases with age, the frequency and severity of disease can be reduced with preventive care. Our clinics have comprehensive services for the aging population. Our staff can help ensure that older adults stay current on their vaccinations. Plus, our facilities are set up for the multiple health screenings that can help prevent, delay, or minimize disease in older adults. New Service! Patient Navigators ready to assist you with your healthcare needs! 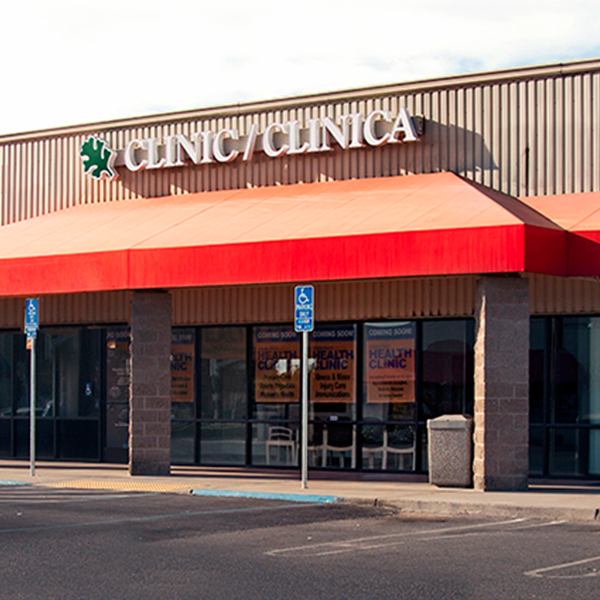 Our Clinics strive to be your medical home for all your healthcare needs. We have hired Patient Navigators in our clinics who are part of your healthcare team that help facilitate and coordinate patient care. They work with insurances and other organizations to assist with services such as transportation or language translation. Your Patient Navigators can also assist with applying for presumptive Medi-Cal and Covered California insurance programs. Feel free to contact your Patient Navigator by calling any one of our clinics. Your Oak Valley Community Health Centers accepts most Medicare insurance as well as Medi-Cal, Health Plan of San Joaquin, Health Net plans as well as most commercial insurances. Please contact your local clinic to verify if your insurance is accepted. Open Monday through Friday 8 a.m. to 6:30 p.m.
Monday through Friday 8 a.m. to 6:30 p.m.
Open 7 days a week. 8 a.m. to 6:00 p.m.
Open 7 days a week 8 a.m. to 6:30 p.m.